Under the name of Creative Placemaking, artists have recently taken center stage in design and planning projects that engage with the community. 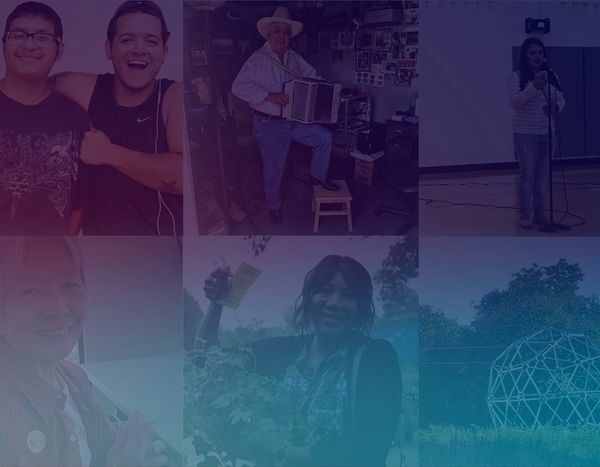 This session will introduce these national trends, and explore how locally, 10 artists (or artist teams) engaged communities throughout the City of Austin as part of the Drawing Lines Project. This project was an artist-driven, community-based public art project that was commissioned in response to Austin's historic 10-1 political transformation from an at-large system of local government to one based on geographic representation. Within the project, a diverse set of artists explored each of the 10 new council districts to co-create artworks with residents. These works were brought together for a final exhibit in April of 2016. ● Learn about the different ways in which artists have become involved directly in larger design and planning processes in the newly emerging field of Creative Placemaking. ● Understand what types of roles artists can take within design and planning discussions, and how they can add to on-going community conversations. ● Learn about a broad spectrum of arts-based engagement examples, both within Austin, and at a national level.